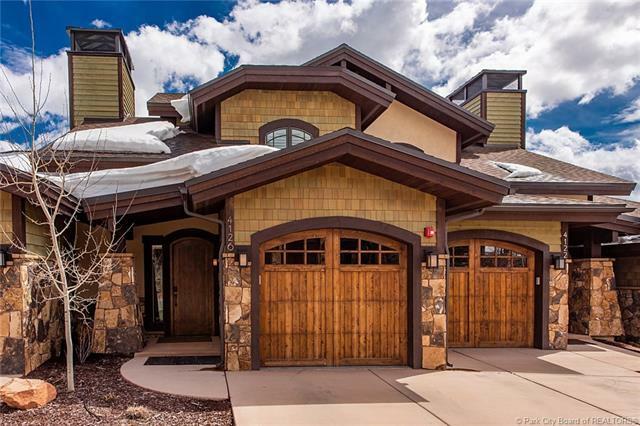 Enjoy year-round recreation at this fabulous ski and golf residence! 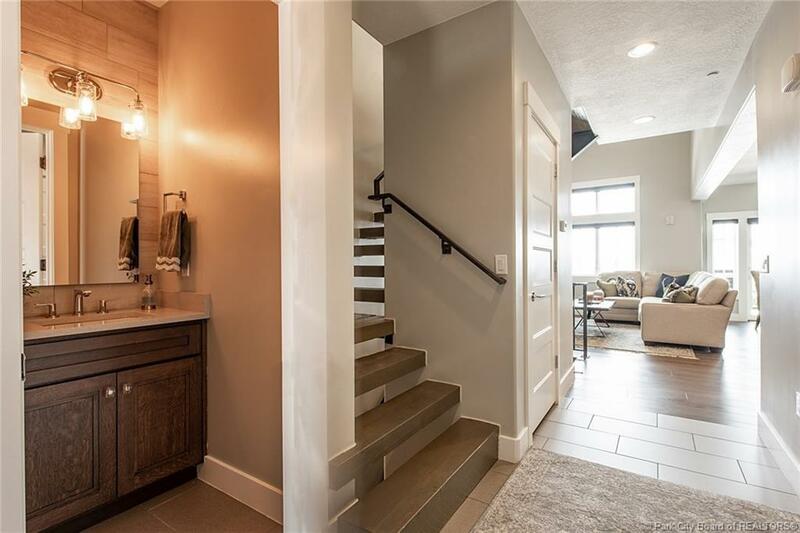 This bright and modern townhome is located on the Canyons Golf Course and is just steps to the Frostwood Gondola. 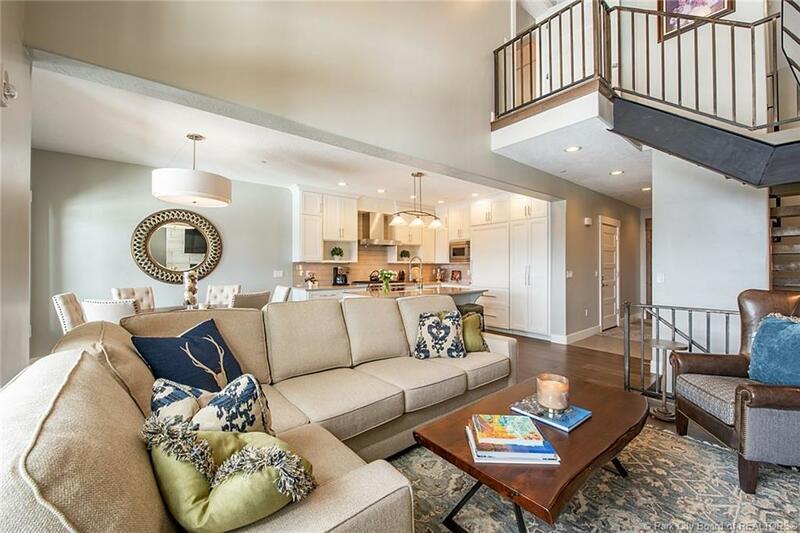 Enjoy the convenience of the Fairway Springs neighborhood with a townhome that lives like a house. 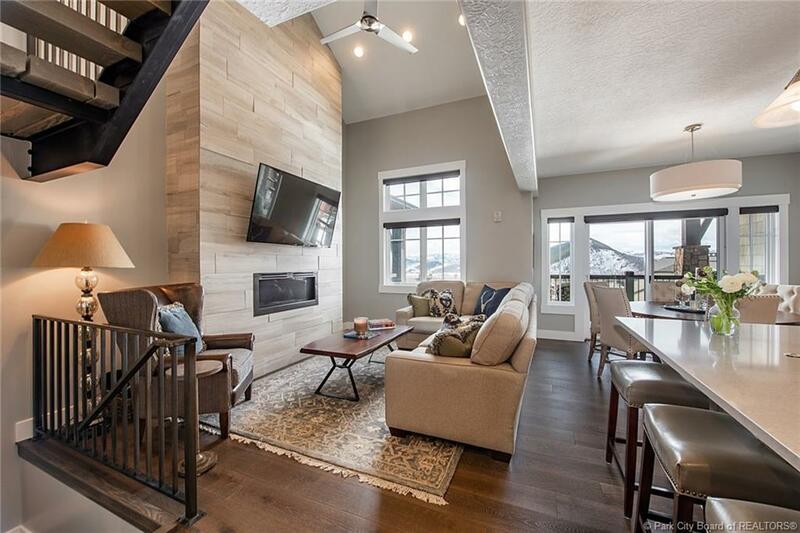 With amazing views of Park City and the Uinta Mountains, adjacent to world-renowned hiking and biking trails and steps from amazing dining options and award-winning spa services. Vaulted ceilings, oversized windows, travertine, and hardwood floors lend a sophistication to this spacious, yet comfortable, 3BR/3BA home. Custom stylish cabinetry, quartz countertops, and stainless Wolf and Sub-Zero appliances make up this dreamy kitchen. Enjoy this coveted floor plan, with the master suite upstairs, plenty of room and privacy for guests, and an abundance of decks and patios providing access to the spectacular panoramic mountain views. Enjoy this home as a year-round residence or luxurious vacation rental!